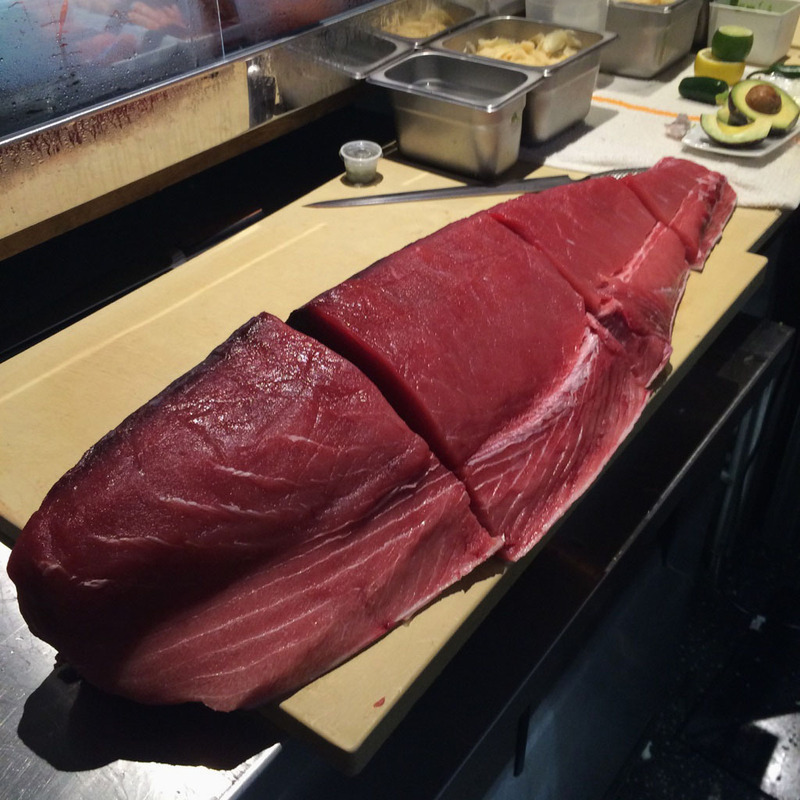 The Beverly Hills Mom » The sushi chef at Chinatown Westlake Hills let me sneak a peek at this tuna before it was cut – that is one gorgeous piece of fish! No wonder the food there was so good! The sushi chef at Chinatown Westlake Hills let me sneak a peek at this tuna before it was cut – that is one gorgeous piece of fish! No wonder the food there was so good!